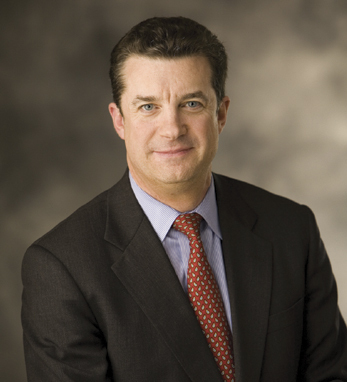 Bill Mullaney is a director and senior advisor in Deloitte Consulting’s Insurance practice. In this role, he works with Life and Annuities and Property & Casualty clients on wide range of strategic and operational issues. In addition, Bill is co-founder and leader of Deloitte’s auto telematics services business, D-rive, which allows insurers to cost effectively compete in the usage-based auto insurance market. Prior to Deloitte, Bill served as president, U.S. Business for MetLife, Inc. overseeing all of MetLife’s insurance, retirement and corporate benefit funding businesses in the U.S. In 2011, he was chair of the National Child Labor Committee’s 25th Annual Lewis Hine Awards for Service to Children and Youth, which recognizes individuals dedicated to youth health, education and well-being. Bill was also the chairman of the New York Blood Center’s Volunteer Leadership Campaign from 2007 to 2009. He received a B.A. from the University of Pittsburgh, his M.B.A. from Pace University and a chartered life underwriter designation from The American College. Bill is a first-generation Irish American whose parents hail from Roscommon and Cork. He is married with two children.